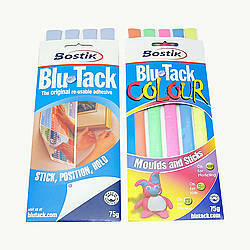 'Bostik Blu-Tack' is out of stock and not currently available for purchase on the site. 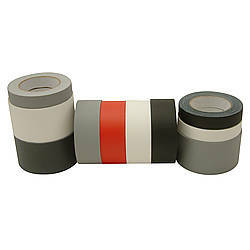 Please note our distributor is no longer carrying this brand and no inventory now remains. 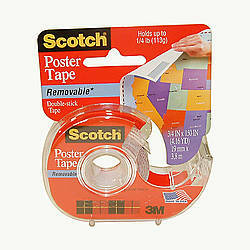 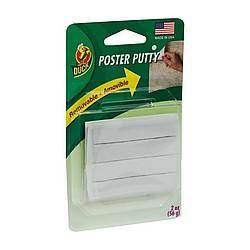 Please see Duck Brand Removable Poster Putty as an alternative. Bostik Blu-Tack, the original reusable adhesive, can be formed into any desired shape. 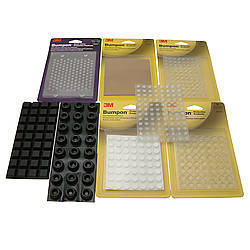 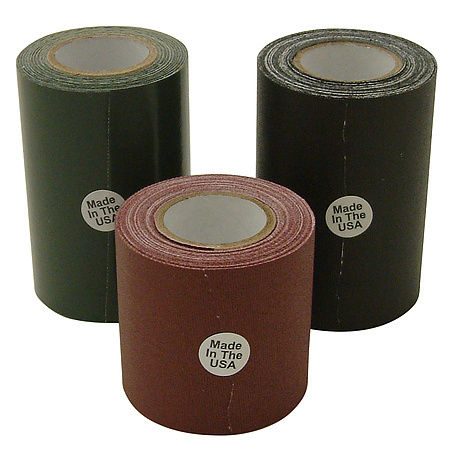 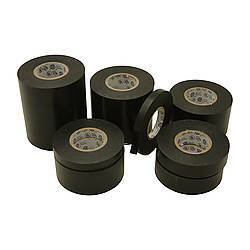 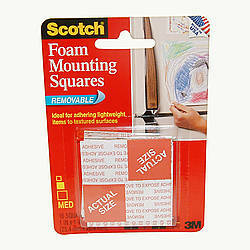 It stays permanently plastic and pliable, and each package comes with strips for easy use. 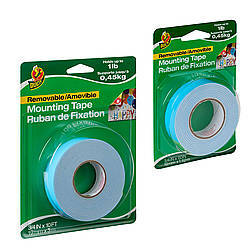 You can choose from an all-blue pack or a multi-colored pack. 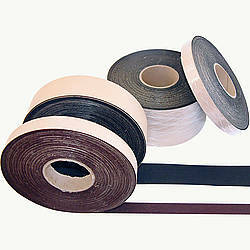 The blue pack has 4 strips, each approximately .75 inches wide by 8 inches long. 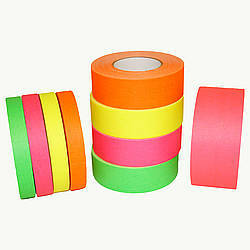 In the mixed color pack, there are 5 strips (yellow, blue, orange, green and pink), and each strip is approximately .5 inches wide by 8 inches long. 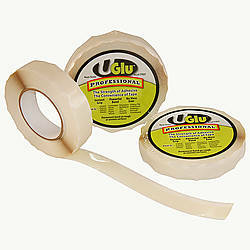 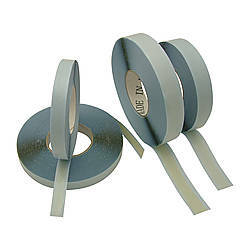 Adhesive: reusable putty-like How are adhesives different?